Srinagar, Dec 9: Hurriyat Conference chairman Syed Ali Shah Geelani today asked people to avoid sending their children to Army schools, alleging that such institutions make students "indifferent" towards their religion and culture. For the betterment of our youngsters, people should seek admission for their wards in other institutions, which are run by prominent and well-known organisations, he said. "We should never send our youth to these institutions (Army schools) as we need to see what education these institutions are imparting to our children. 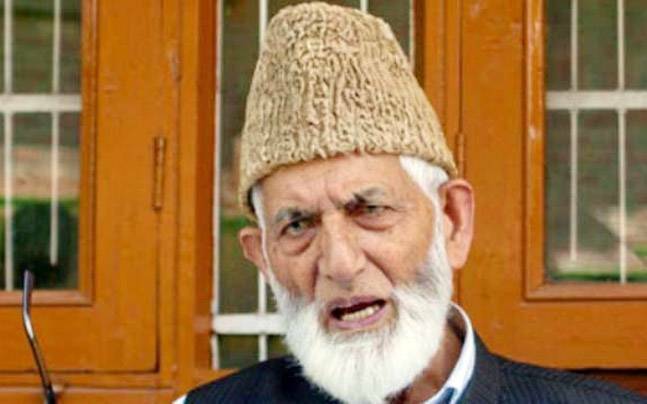 "They (the Army schools) are making them indifferent towards their religion and specific culture," Geelani said in a statement here. For petty material gains, we are losing our next generation. Parents should watch and be careful about their children's future, he said.